He won the world championship twice when he was with Renault in 2005 and 2006. The Spanish driver became in-demand as a result. He moved to McLaren in 2007 before going back to Renault for the next couple of years. 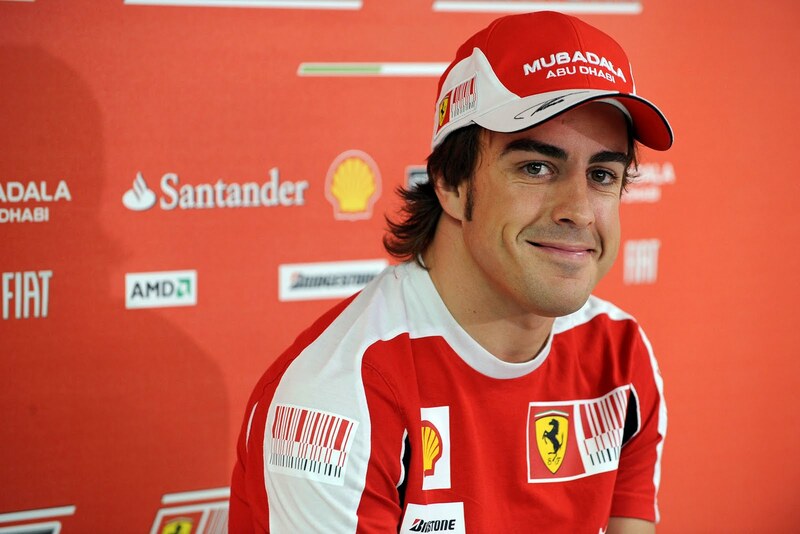 In 2010, he joined the Italian giant Ferrari. The former karting world champion is now the highest paid F1 driver in the world. 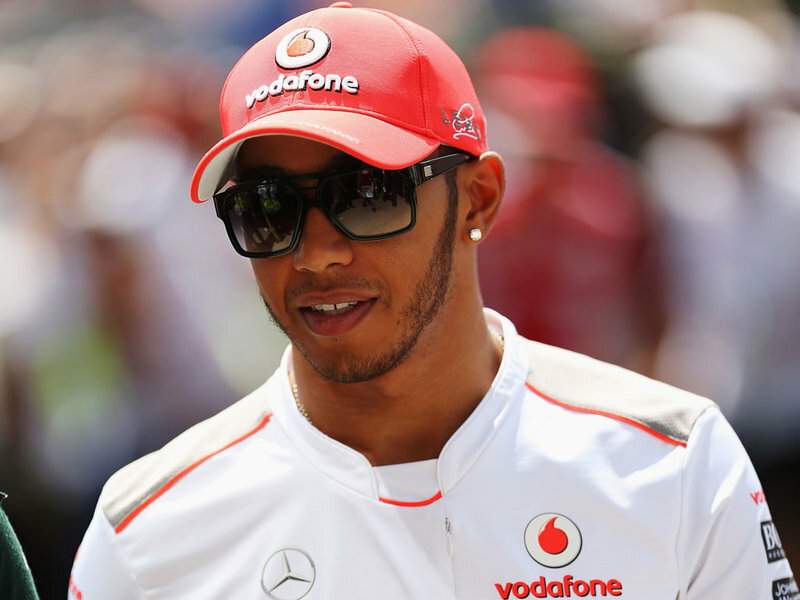 He was the first black man to drive in an actual F1 race when he made his debut in 2007. He was also the first black driver to win a race at the Indianapolis Motor Speedway in the United States. Hamilton actually comes from a mixed background, as he has a white mother. He immediately made a splash in the F1 circuit when he placed second behind Kimi Raikkonen in 2007, losing the world championship by just one point. Hamilton went on to win the world title the following year. The British superstar currently drives for Mercedes. Jenson Button is a British F1 driver who made his debut in 2000 for Williams. The following year, he moved to Benetton, which eventually became Renault. He then transferred to BAR in 2003. The team became known as Honda in 2006, the same year that Button won his first race in the Hungarian Grand Prix. Honda left the sport in 2009, and their spot was taken over by Ross Brawn. Button won the world championship in 2009 driving for the Brawn team powered by a Mercedes engine. In 2010, he moved to McLaren-Mercedes. 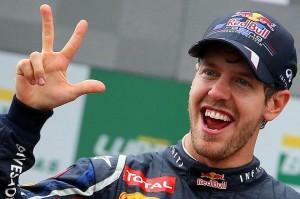 At only 25 years old, Sebastian Vettel of Germany already owns a number of records. He is the youngest ever driver to take part in an official practice session of a Grand Prix, the youngest ever to earn championship points, the youngest ever to lead a race, the youngest ever to win a race and the youngest ever to secure pole position. Most importantly, he was the youngest ever F1 champion when he emerged with the most points after the 2010 season. He followed it up with championships in the two succeeding seasons, thus making him the youngest ever double and triple champion. Vettel still drives for Red Bull. 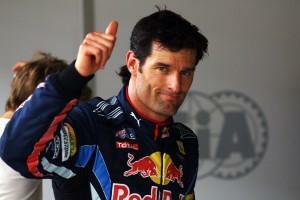 Webber is the Australian teammate of the world champion Sebastian Vettel in Red Bull. He first started out for Minardi in 2002, handing the constructor its first points in three years. The following year, he moved to Jaguar. Webber’s stock rose in 2009 when he moved to the Red Bull team. He scored his first Grand Prix victory when he won in Germany. The following year, Webber led the points standing for most of the season, before losing his grip towards the end and finishing a painful third in the drivers championship behind his teammate Vettel and Ferrari’s Alonso. 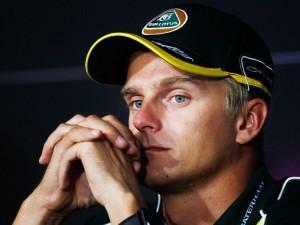 He again finished third the following year behind Vettel and Jenson Button. The Brazilian started his career in karting in 1989. He then moved to Formula Chevrolet, the Italian Formula Renault and Euro Formula 3000, winning championships in all these levels. 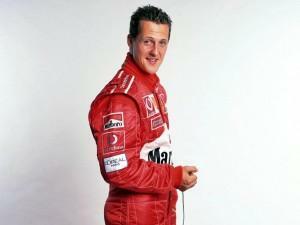 He then moved to F1, starting out in Sauber before becoming Ferrari’s test driver in 2003. He then went back to Sauber for the next couple of seasons. 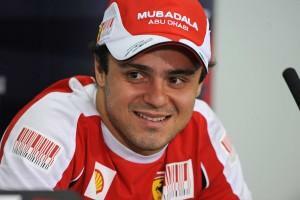 Ferrari lured him back to their stable in 2006, winning the Brazilian Grand Prix in the process. It was an emotional win as Massa was the first Brazilian to win since the late Ayrton Senna. In 2008, Massa had a season-long battle with Hamilton for the championship, finishing second at the end of the year. A 2009 injury forced Massa out of the circuit. He got back in 2010. He is still under contract with Ferrari. Nico Rosberg comes from good stock, being the son of the 1982 world champion Keke Rosberg. He has dual German and Finnish citizenships, though he is now flying under the German flag. He made his F1 debut in 2006 for Williams. In 2010, Rosberg transferred to Mercedes, which had just bought the Brawn franchise. He is still driving for the German giant. Fellow F1 drivers consider the German to be the second greatest driver of all time after Ayrton Senna. Statistically, he is probably the greatest of them all. He won seven world championships, two with Benetton and five with Ferrari. Aside from winning the most championships, he also owns the record for most race victories, fastest laps, pole positions, points scored and races won in a single season. His greatest season was perhaps in 2002, when he finished in the top three in every race and when he broke the record for most consecutive podium finishes. Or perhaps, it was in 2004, when he won 13 races out of 18. He retired in 2006 but came back in 2009 to replace the injured Massa. 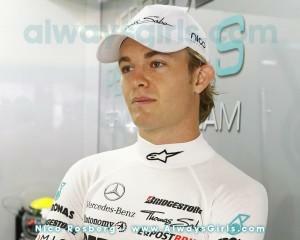 In 2010, he signed up with Mercedes for three years. The Finnish driver debuted for Sauber in 2001. He transferred to McLaren Mercedes the following year, earning runner-up honors in 2003 and 2005. 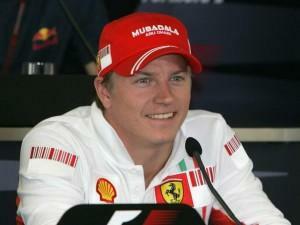 He transferred to Ferrari in 2007, a move that paid off as he won the world championship that year. He then tried out rally racing, NASCAR and the truck series, before returning to F1 via a two-year contract with Lotus-Renault. The Finnish driver used to drive for McLaren during the 2008 and 2009 seasons. He transferred to Lotus in 2010. Lotus was later rebranded as Caterham in 2012, where Kovolainen remained. He finished all the Grand Prix races for the year except for the one in Australia.